Having fallen in love with the cello after discovering a talent for the instrument quite late in life, I very much wanted to use it in worship. I was dismayed to find how little formal music was available, limiting me to the melody line or root of the chord. This course has changed all that, and released me into a whole new experience. The clear instruction, each section building on previous lessons, made it all so easy. I no longer bemoan the lack of 'dots', but look forward to working out what extra contribution I can make to our worship team. My only suggestion would be to have chord changes announced, either verbally or on screen, during the demonstrations where participants are encouraged to join in. Thank you for a very useful product. Fantastic learning series. Very easy to follow with clarity and precision. The best part for me was understanding that as a sax player I don't have to always play the root note....but rather play a note within the chord. I tried it a few times and it really worked !!! Awesome. Although I already improvise in worship, I've had trouble showing others how to do the same - it's easy to be too simple ("well just close your eyes and start playing") or too complex ("well you could try these notes over that chord, and..."). This DVD showed me how to do it. 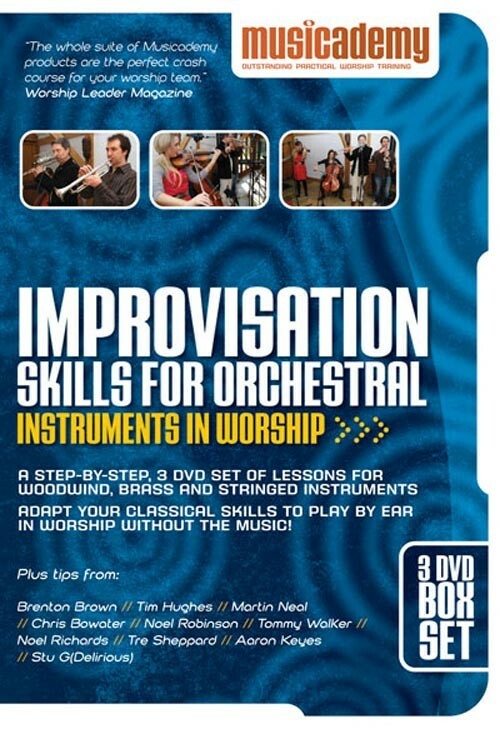 It gets people playing something simple right from the word go, and as the DVD develops it is careful to explain why particular notes work - the section on playing what you're singing was particularly methodical - but emphasises practice and experimentation. There is a good mix of example instruments in the orchestral band - violin, cello, clarinet, sax, flugelhorn. Some interesting quick tips, particularly how to mike up different instruments. Perhaps the points are sometimes a little laboured and the musicians tips can be a bit bland or repeat what has already been said, but that doesn't really matter in a 3 DVD set! Glad I bought it. I play trumpet and I am the only wind instrumentalist in our worship band. This video showed me practical tips of developing supportive lines and melodies that complement other instruments and more importantly the singer(s). 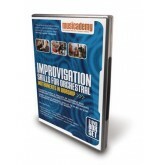 In addition, the instruction is presented with a good, simple explanation of the musical theory behind it. 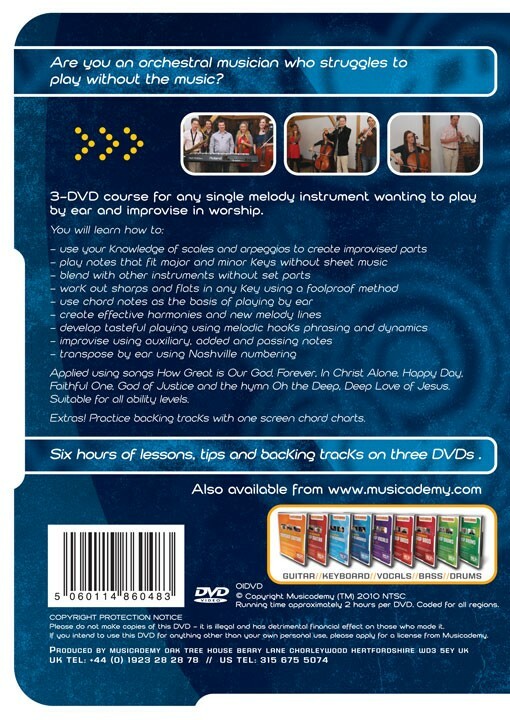 In addition, the instruction is punctuated with very good tips on how to become a better musician and offer our best offering of praise unto The Lord - Highly recommended! 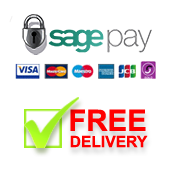 I learnt to play several instruments at school and played in orchestras for years. Totally dependent on the music. 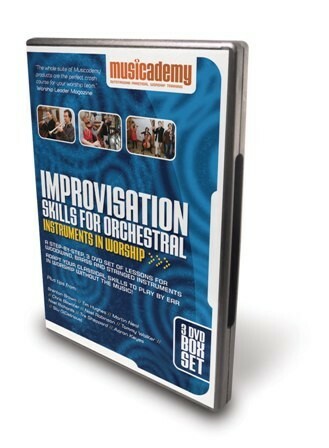 This DVD has not only shown me how to play without music but I can now improvise parts which mean I'm not stuck on the melody line.